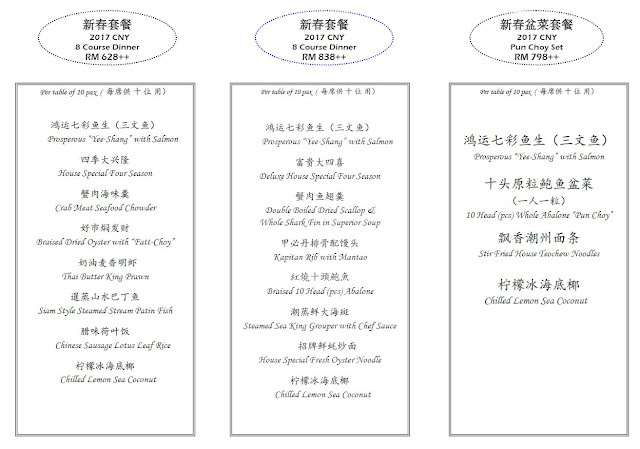 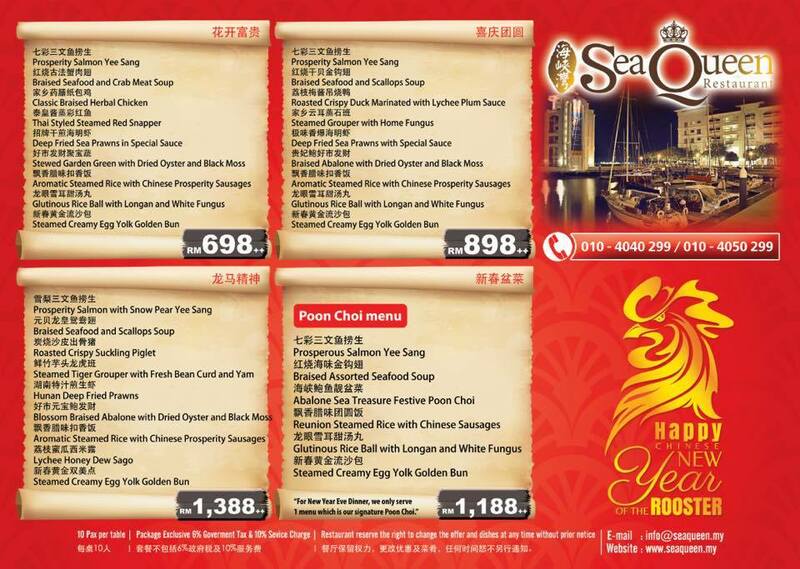 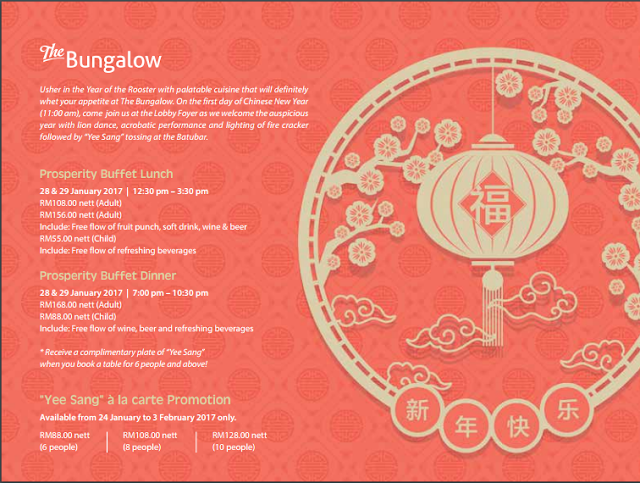 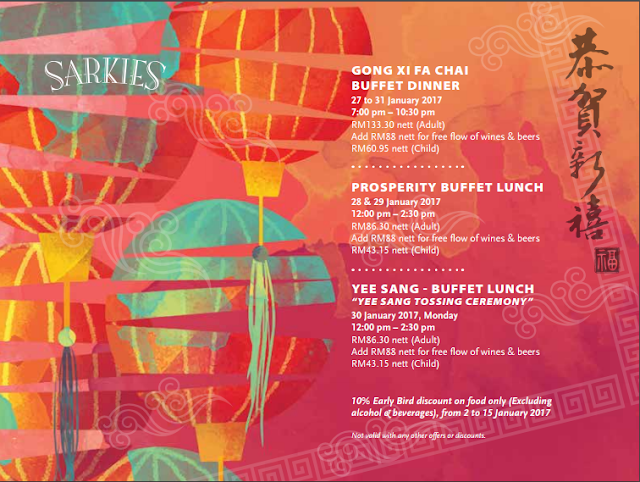 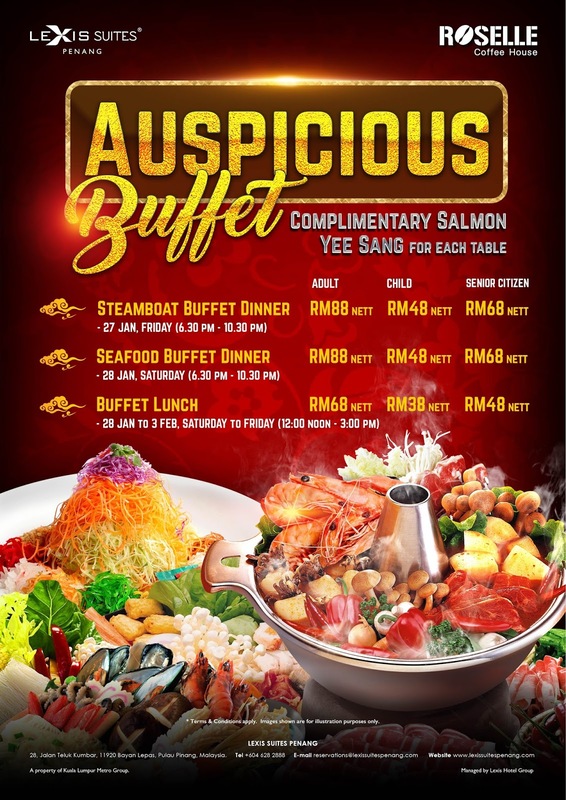 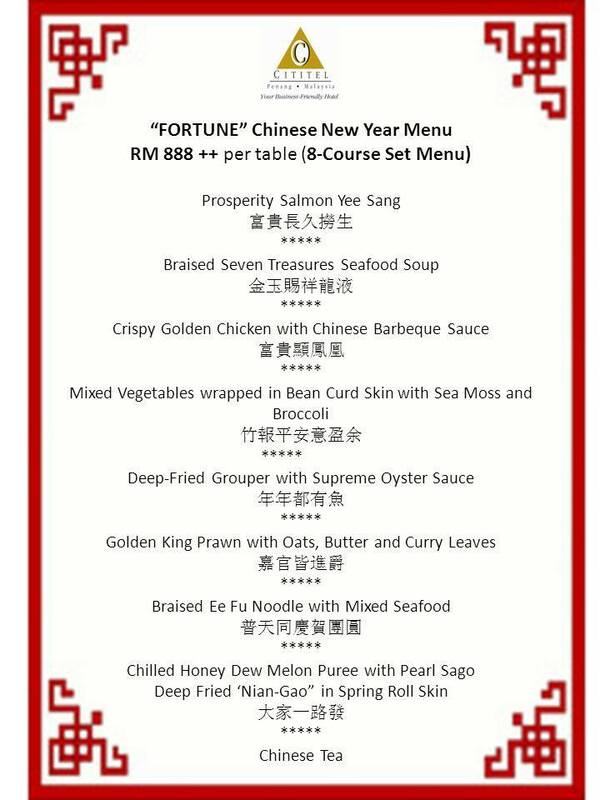 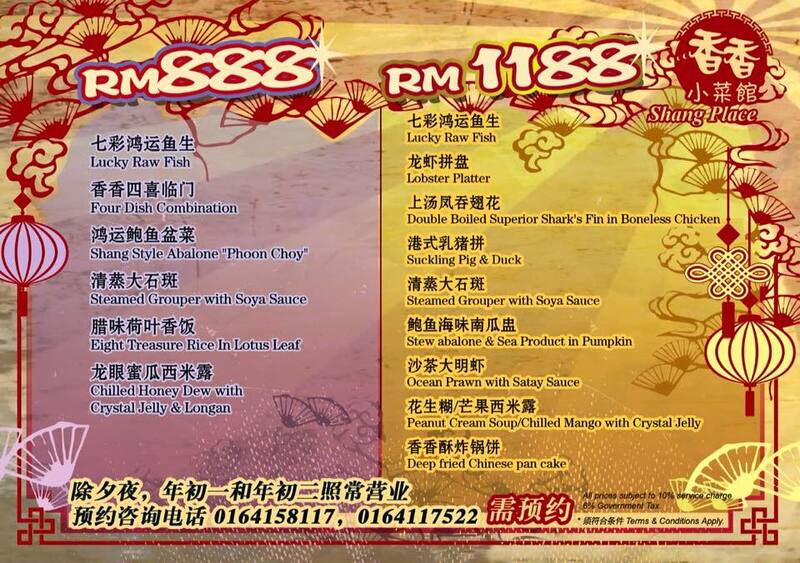 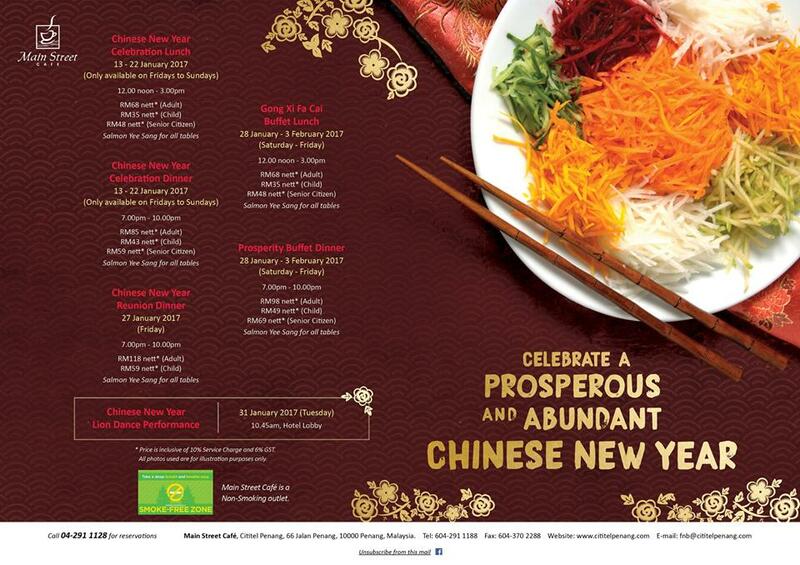 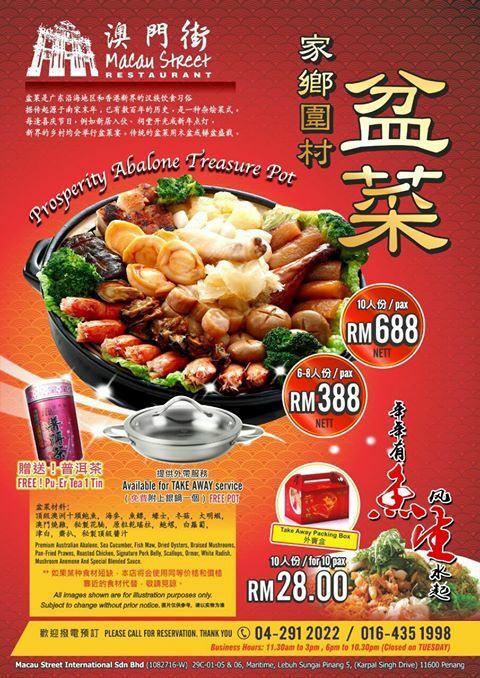 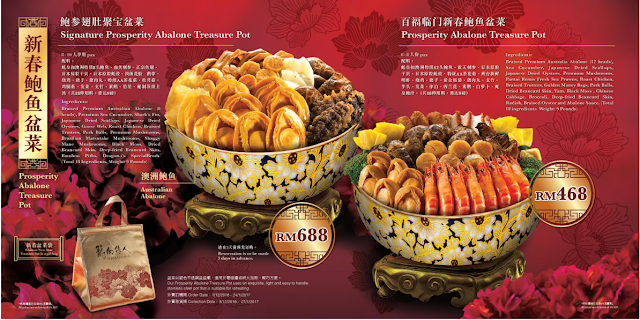 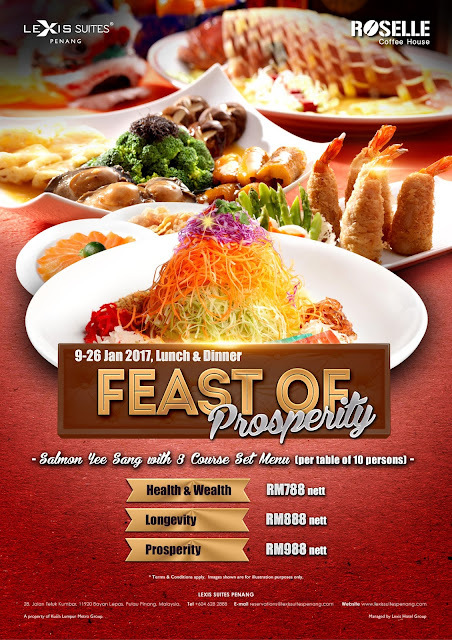 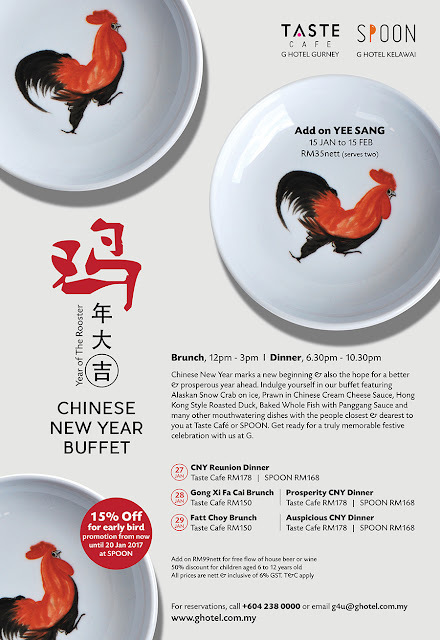 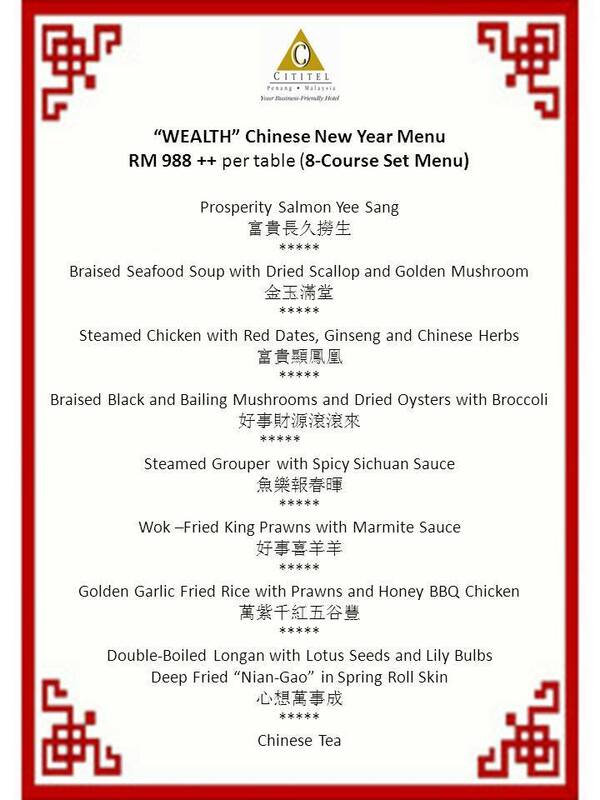 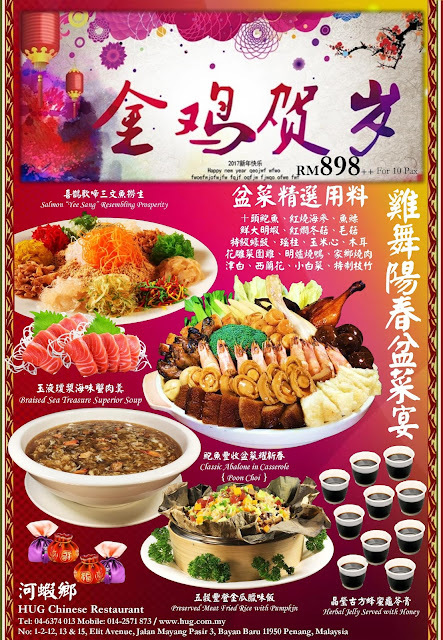 Toss to a year of abundance and good fortune with Prosperity Yee Sang with a choice of abalone, salmon, or vegetarian. 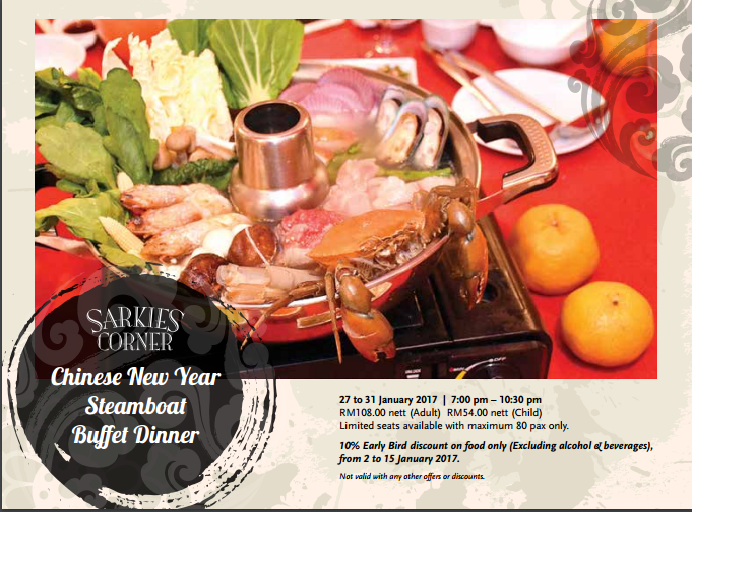 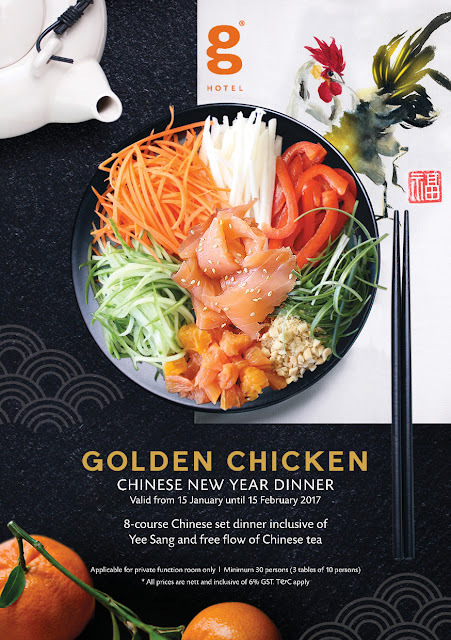 b) Bountiful Delights at KampachiBring an exciting flair to the Year of the Rooster and indulge in bountiful buffet delights with a twist of Japanese. 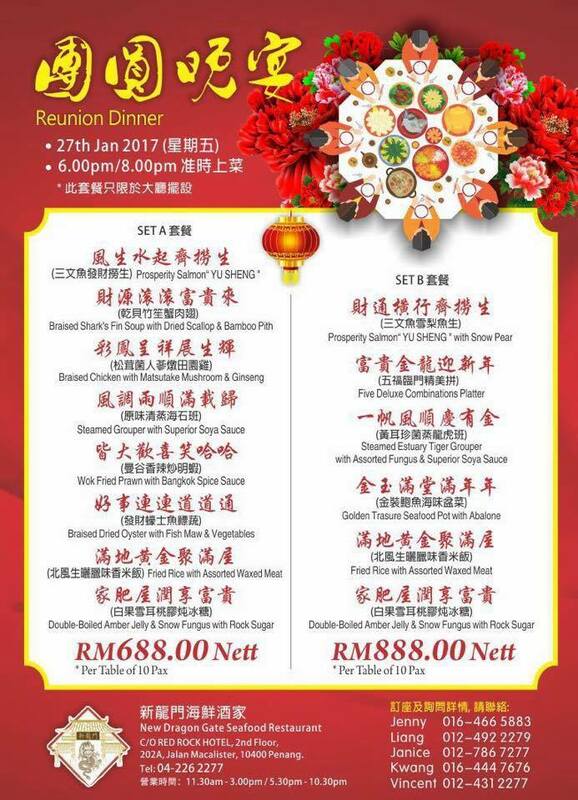 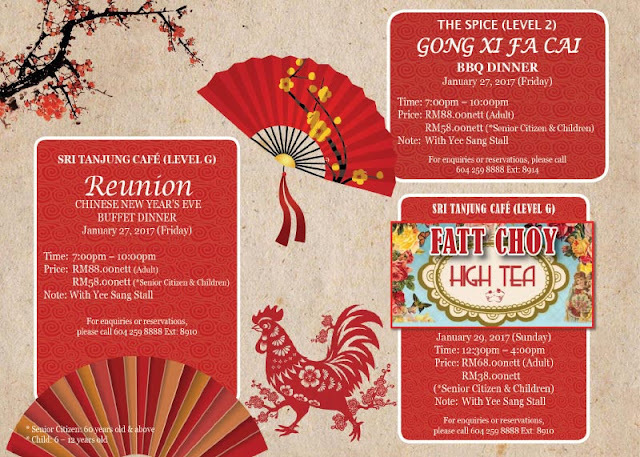 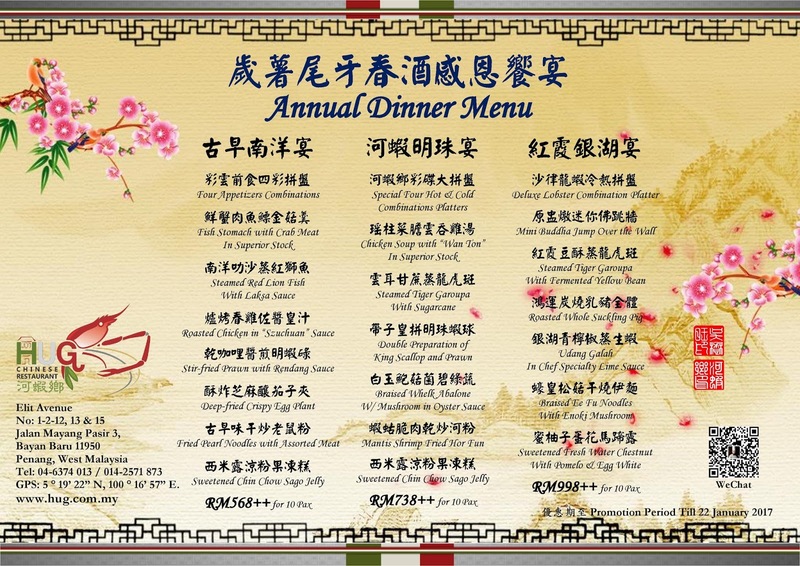 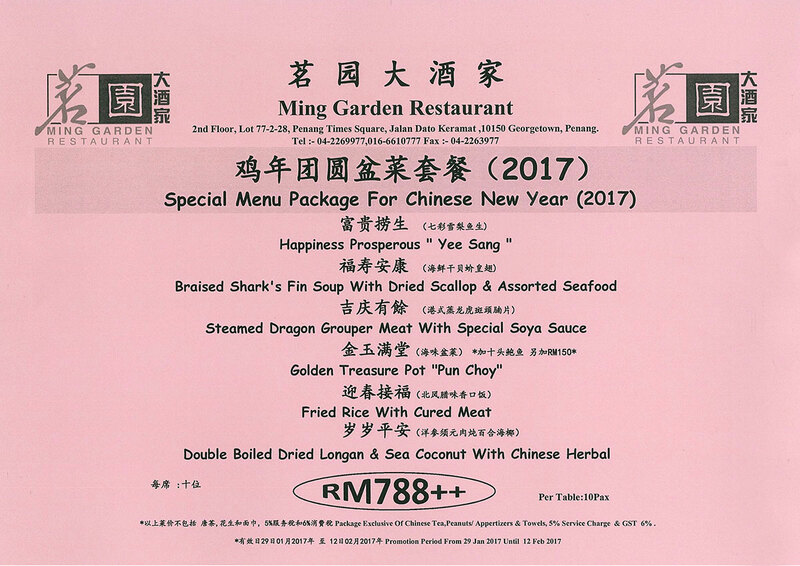 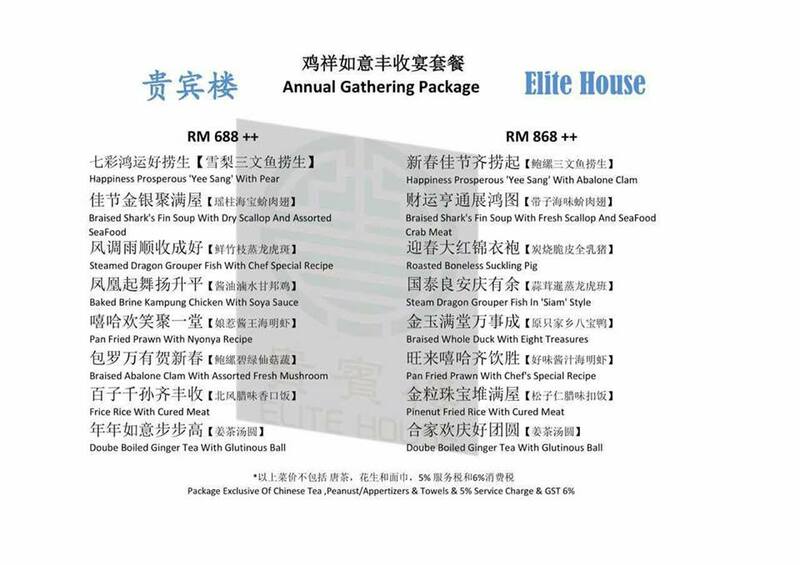 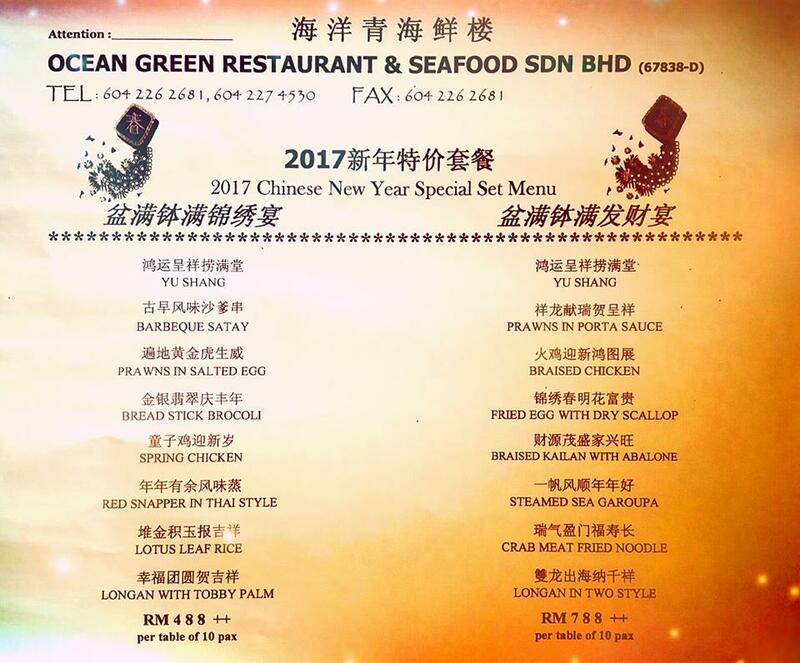 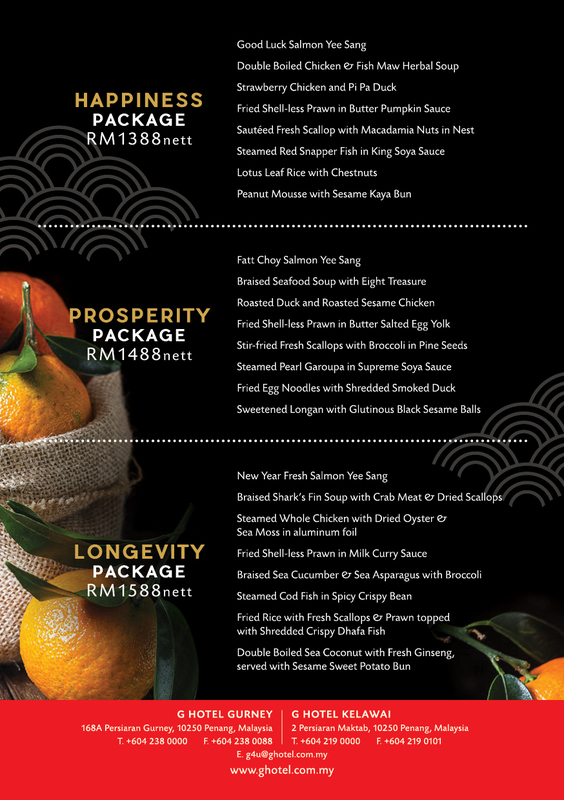 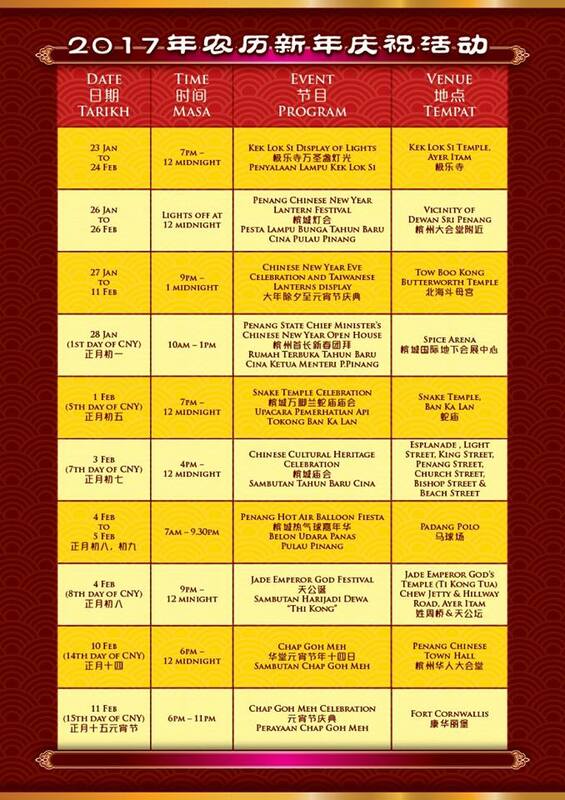 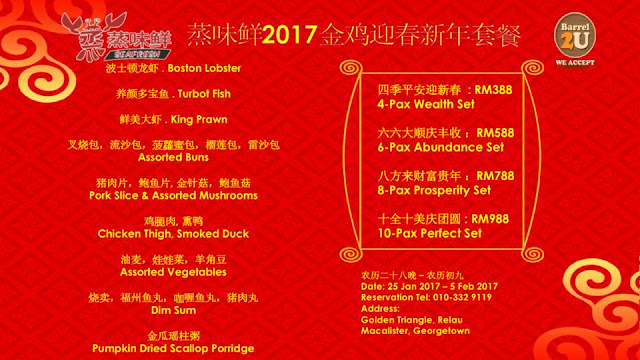 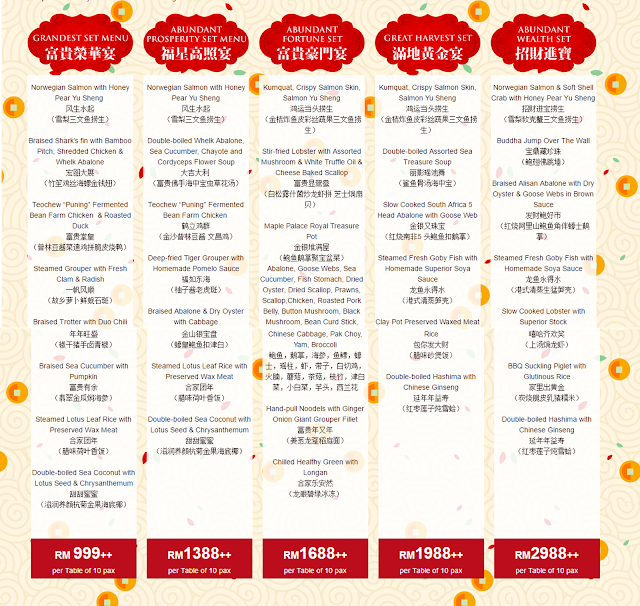 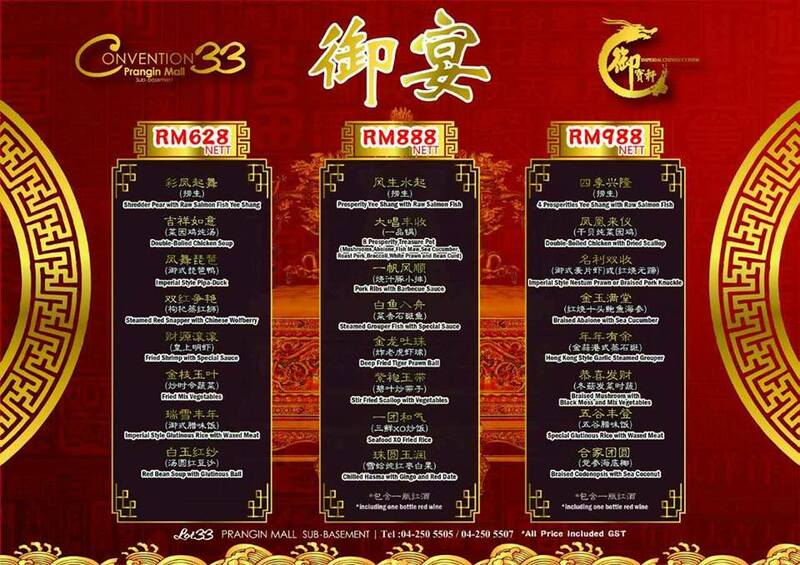 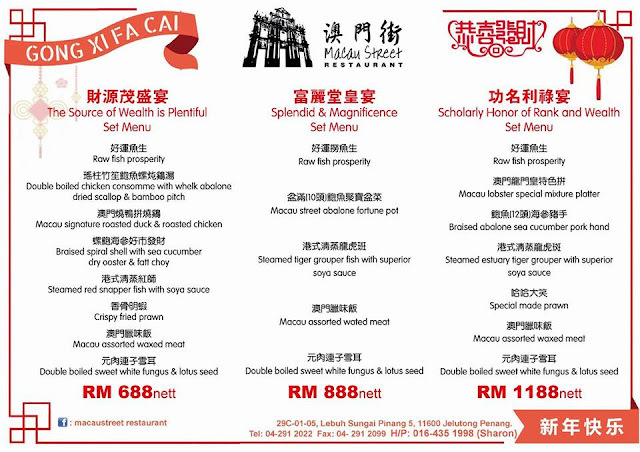 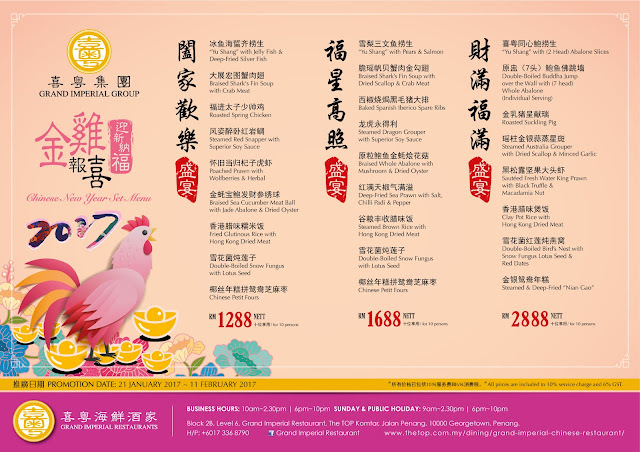 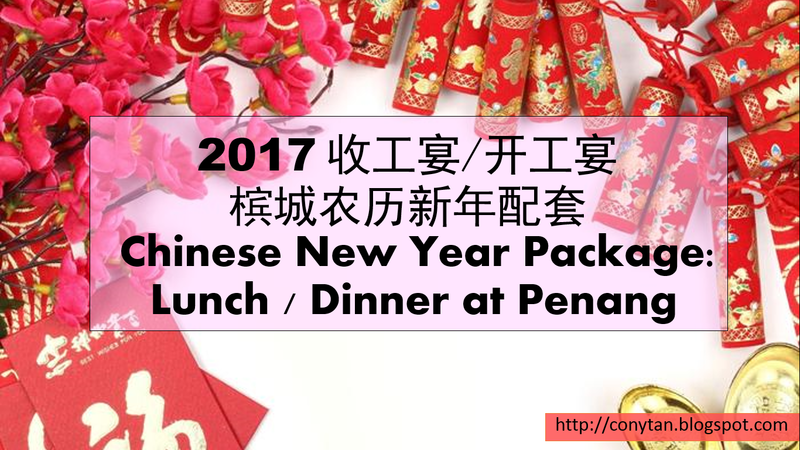 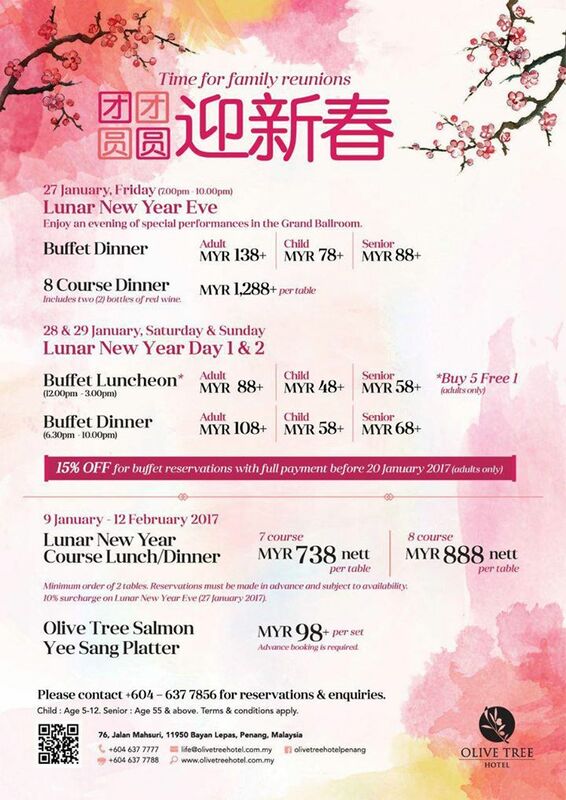 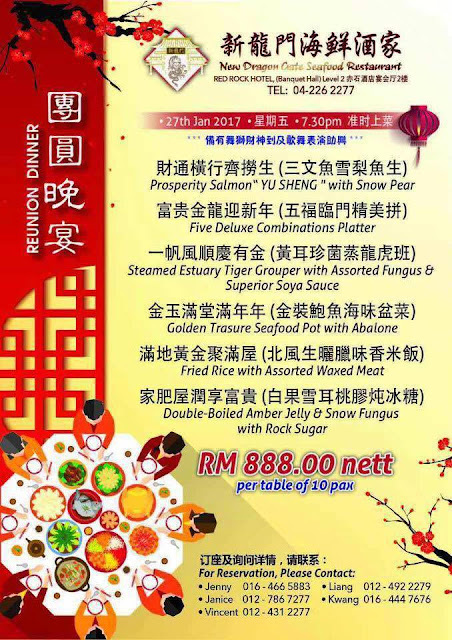 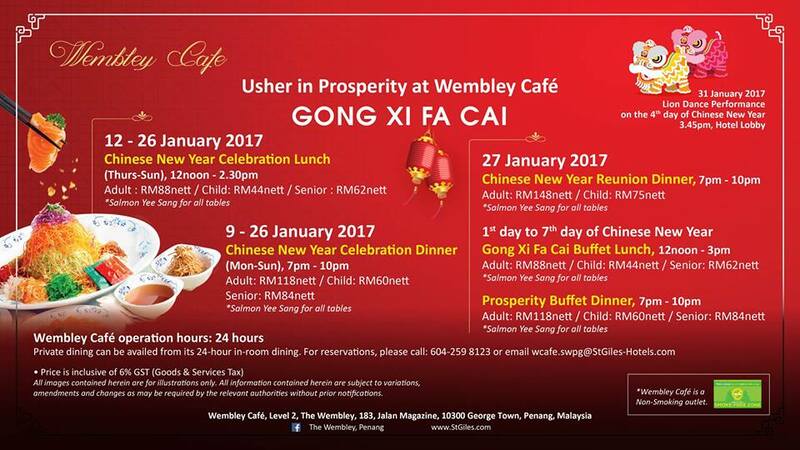 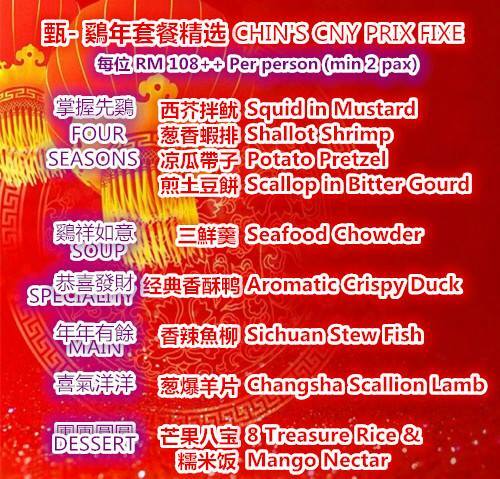 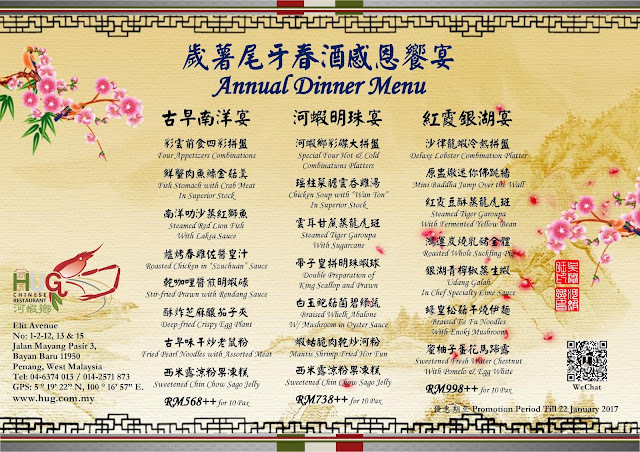 Excite your reunion palates with Golden Phoenix’s repertoire of exquisite 8-course set menus, perfect for your loved ones and business associates this Lunar New Year. - available from 1 Jan 2017 through 28 Jan 2017. 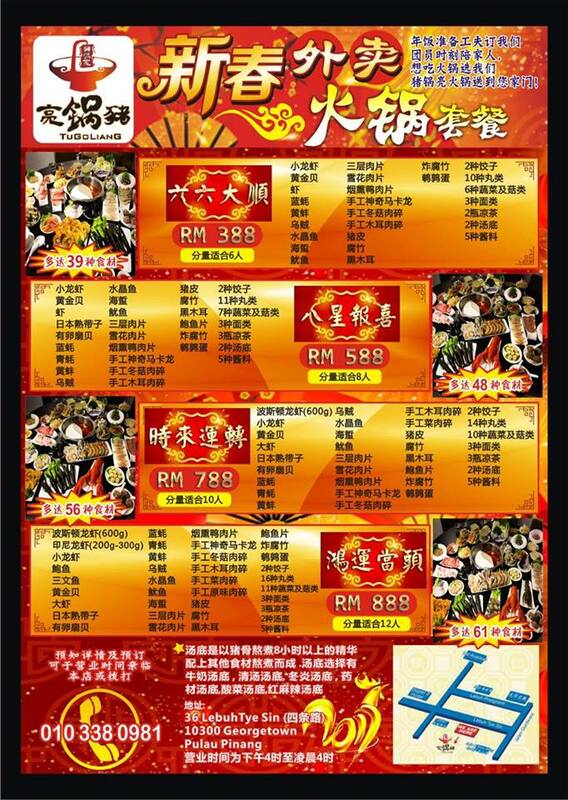 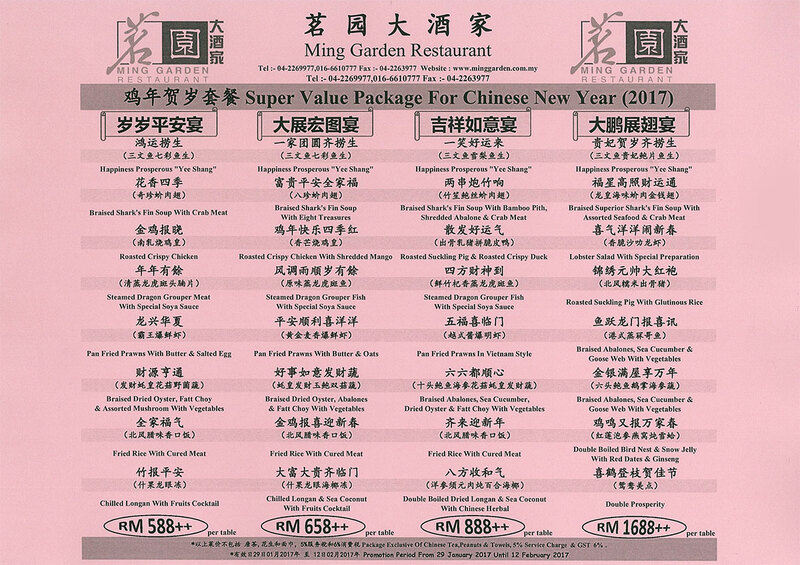 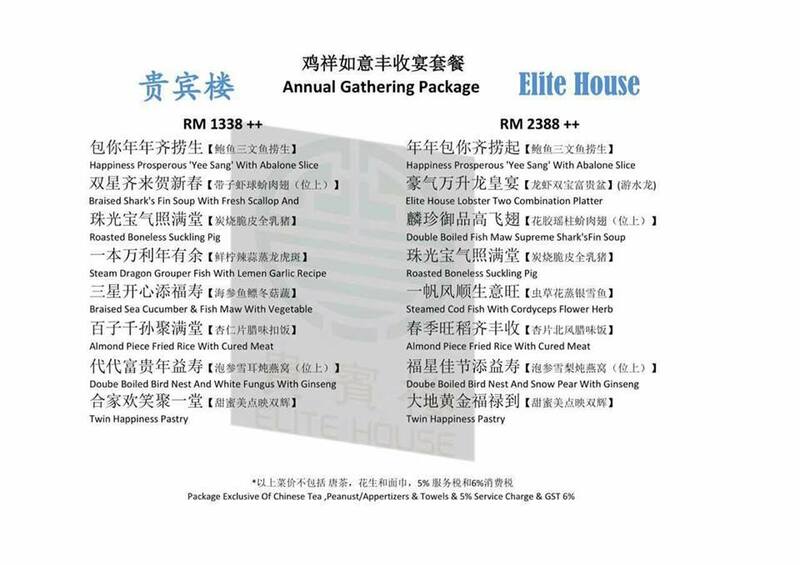 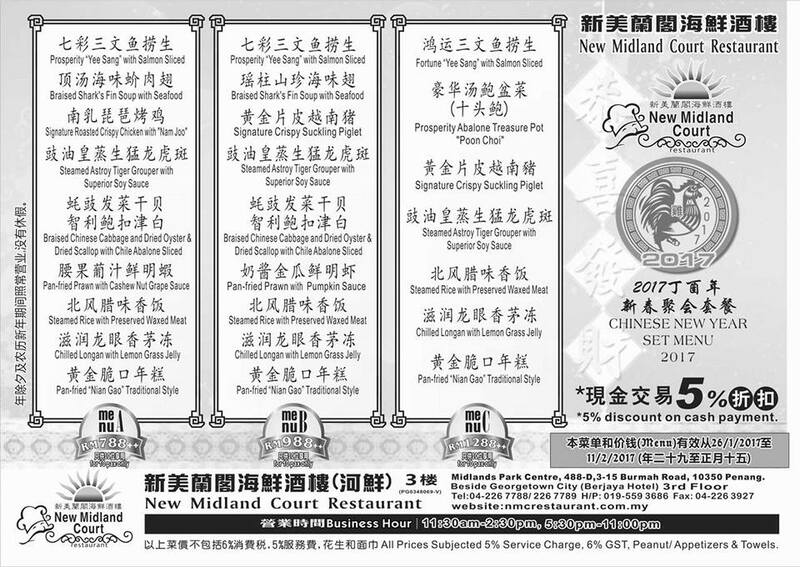 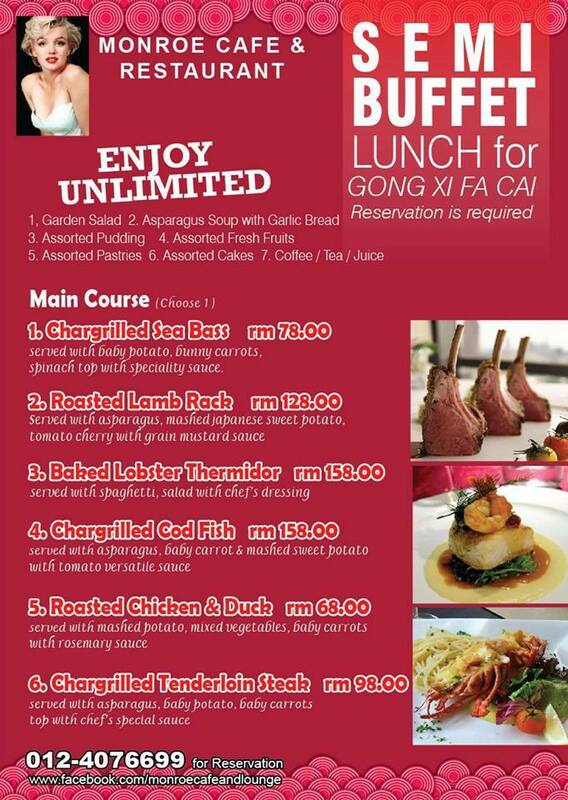 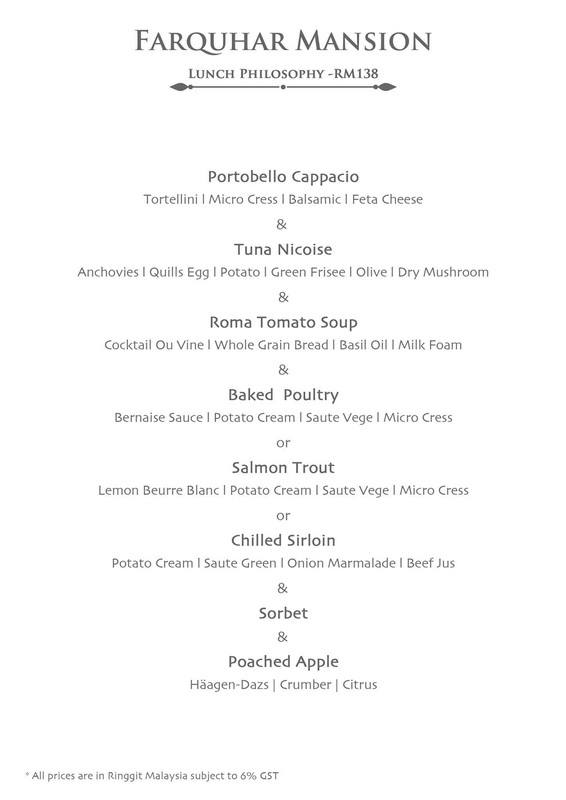 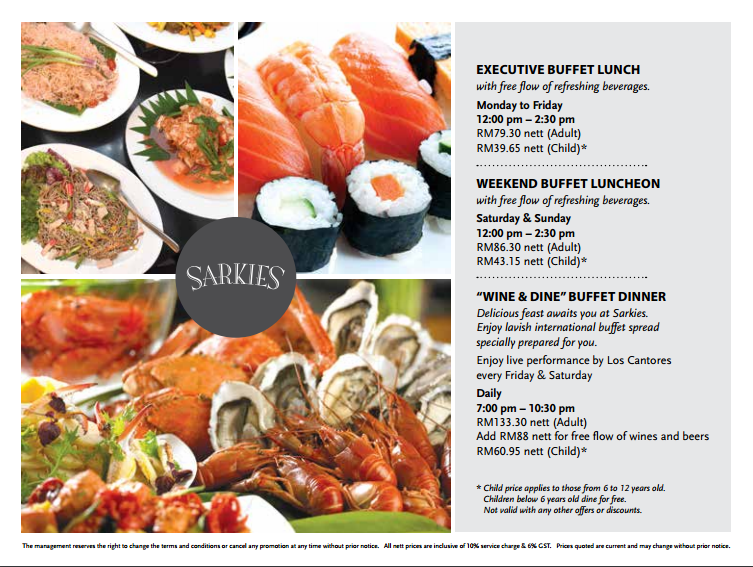 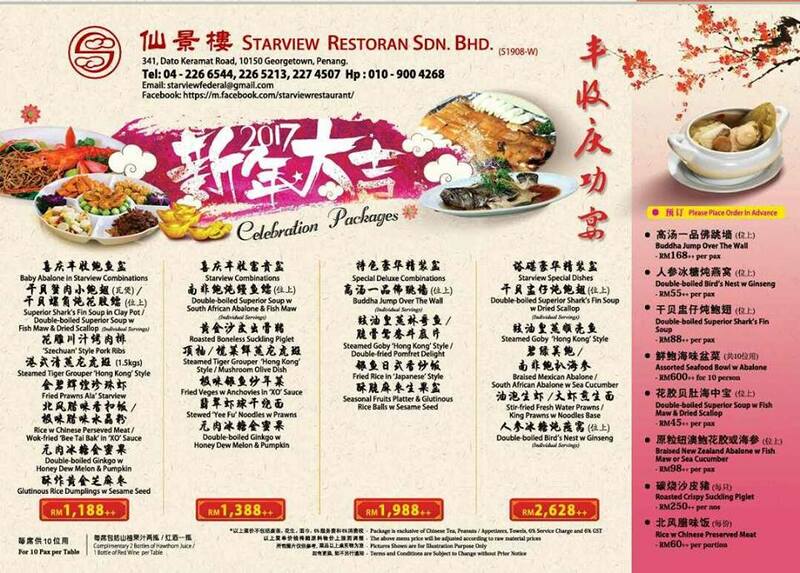 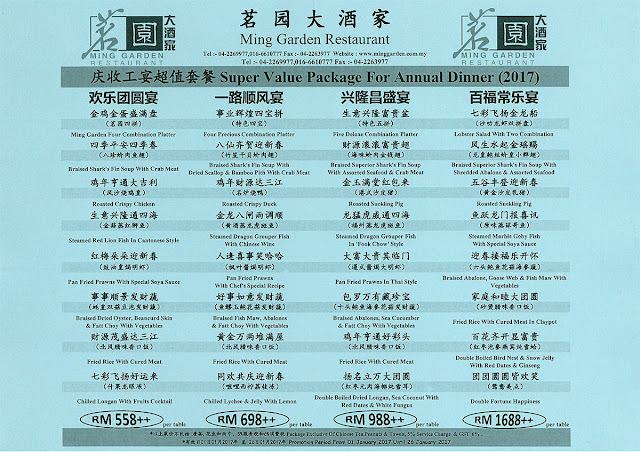 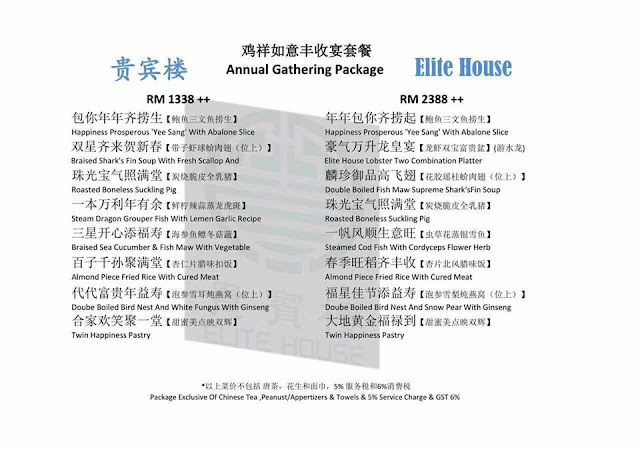 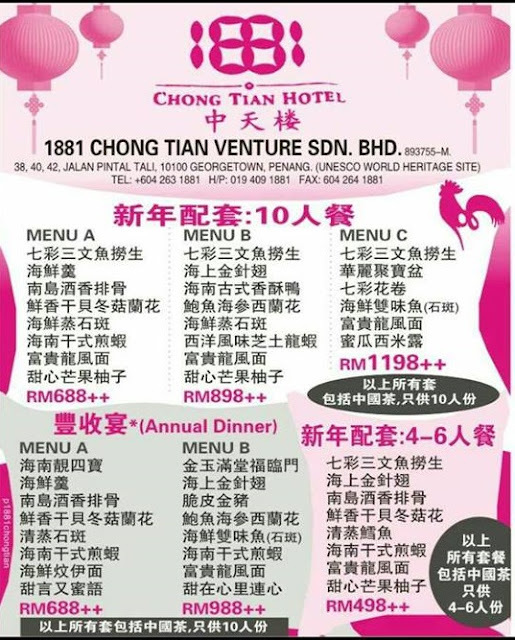 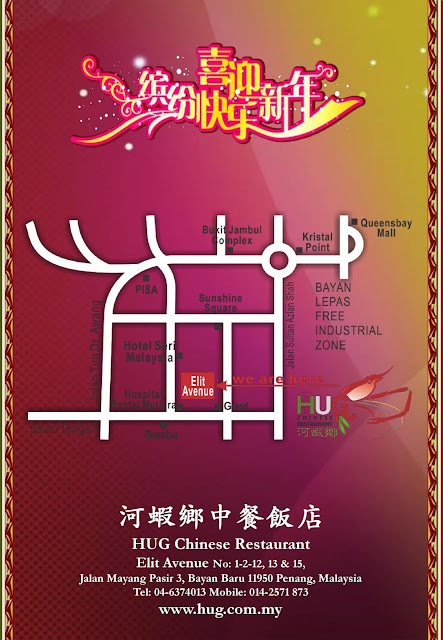 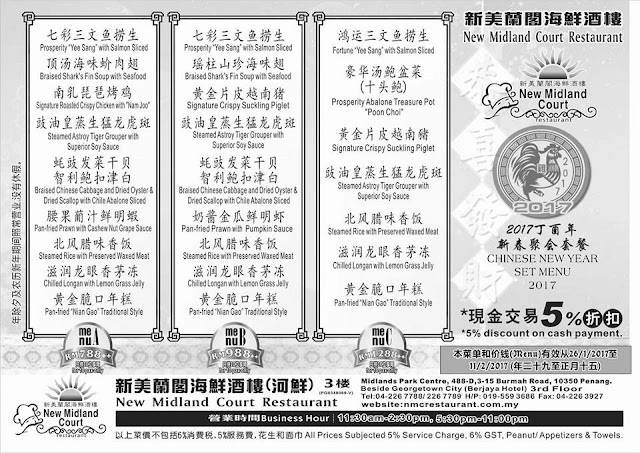 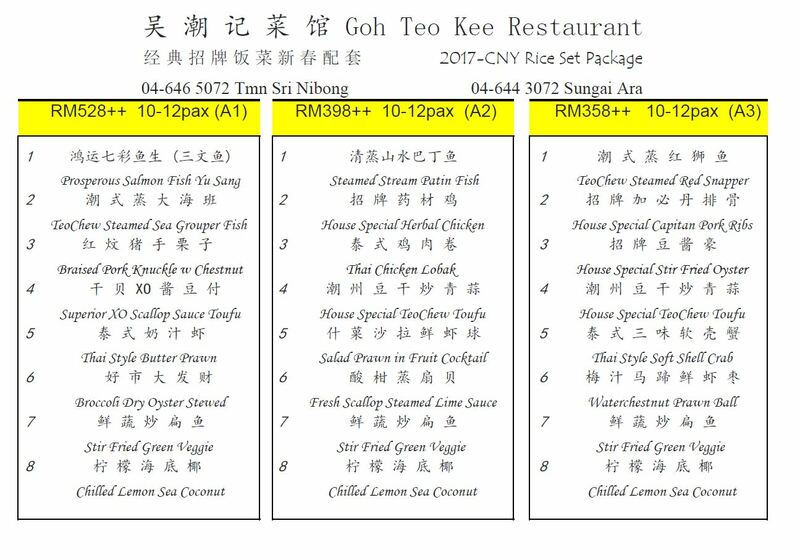 - Prices are inclusive of a 10% service charge and 6% GST (Goods and Services Tax). 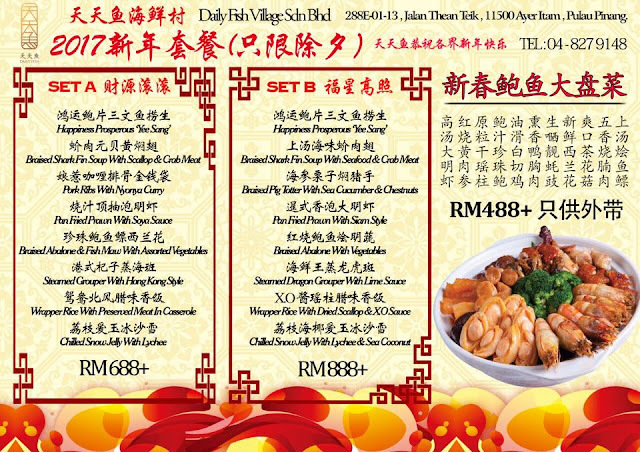 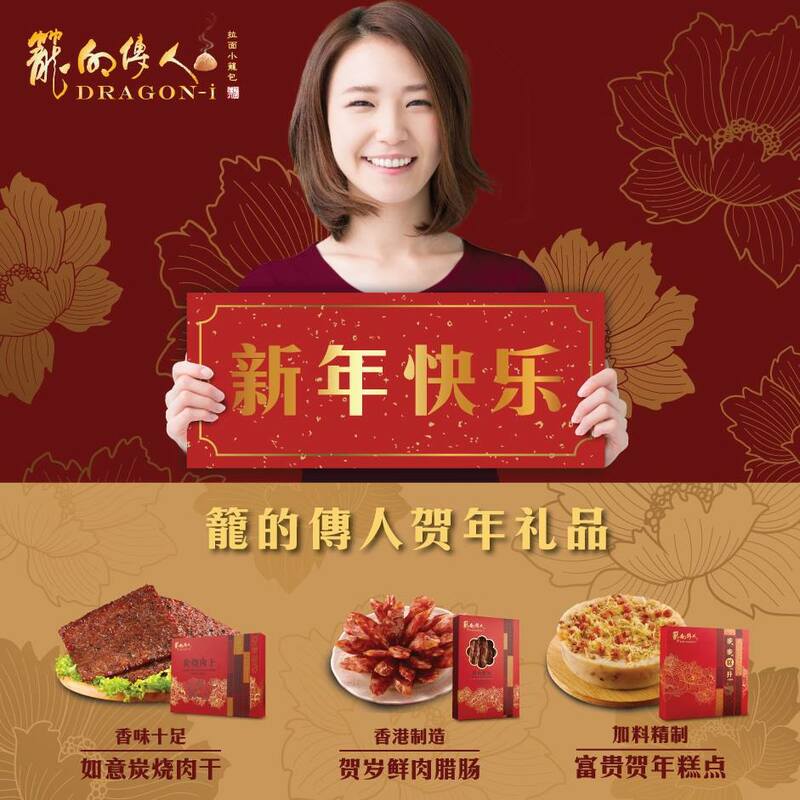 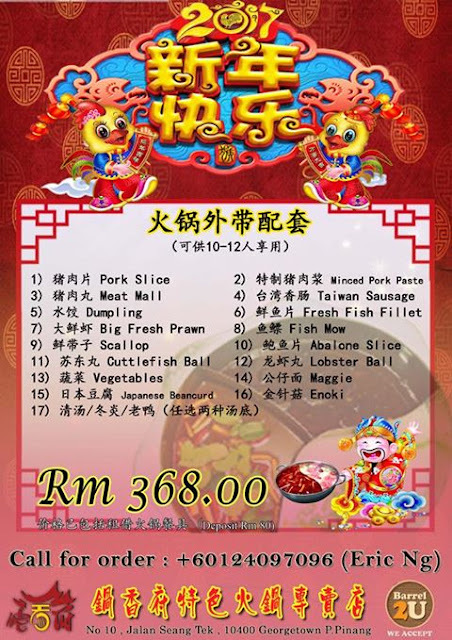 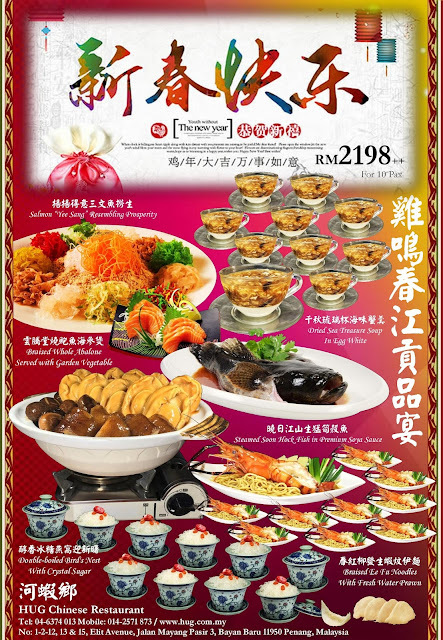 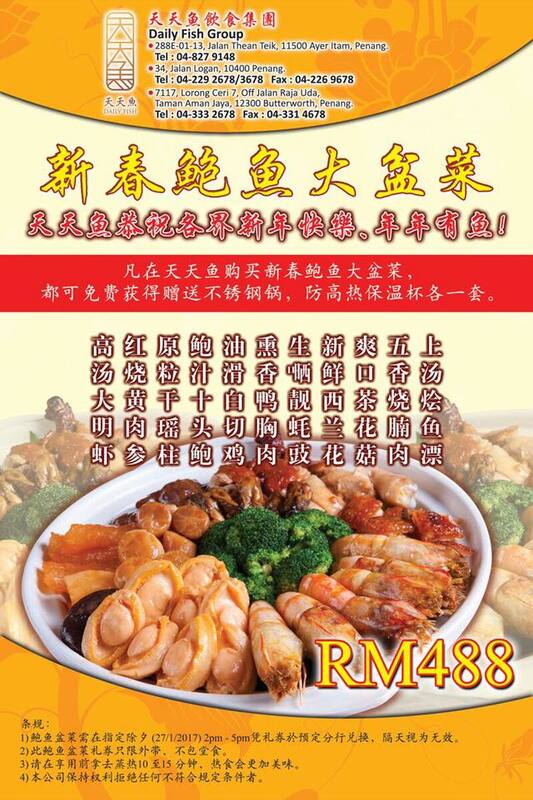 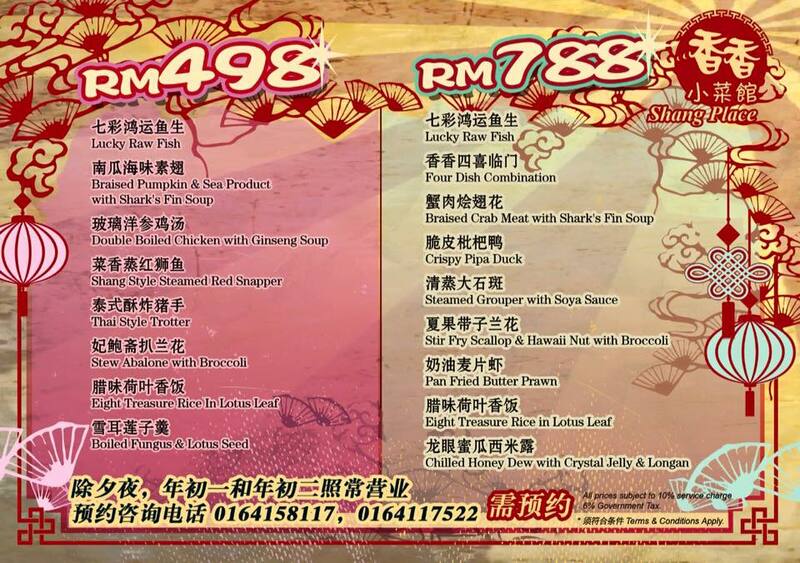 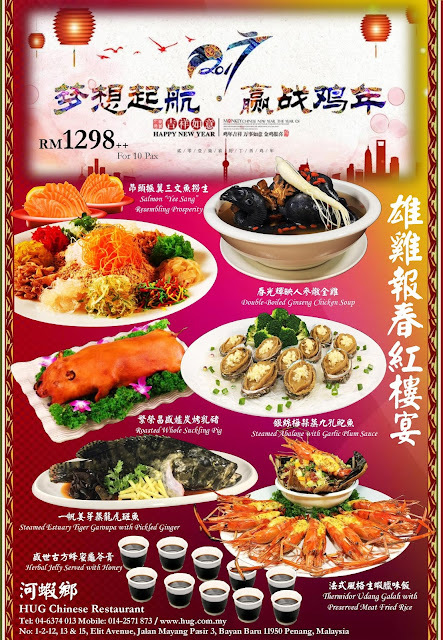 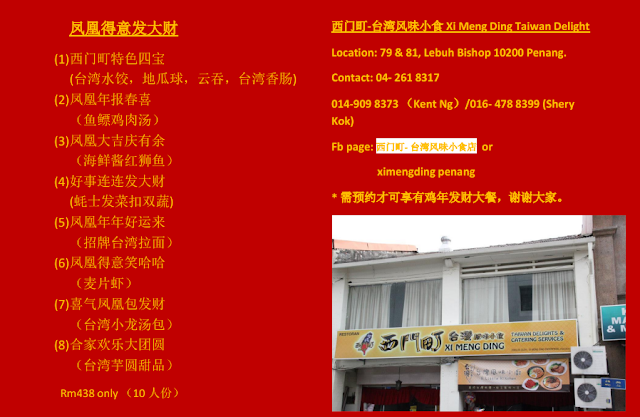 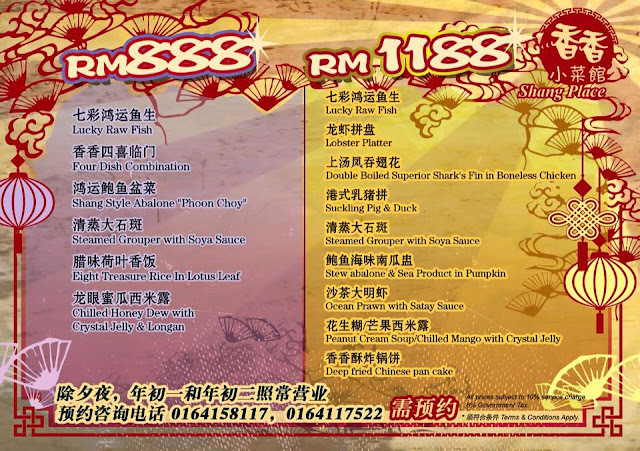 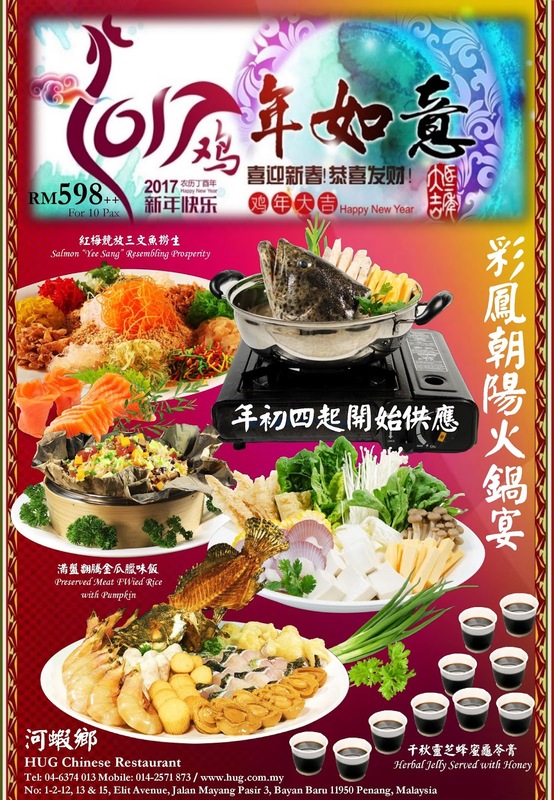 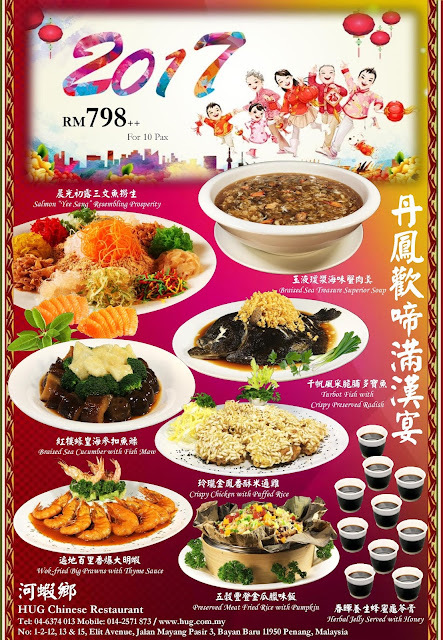 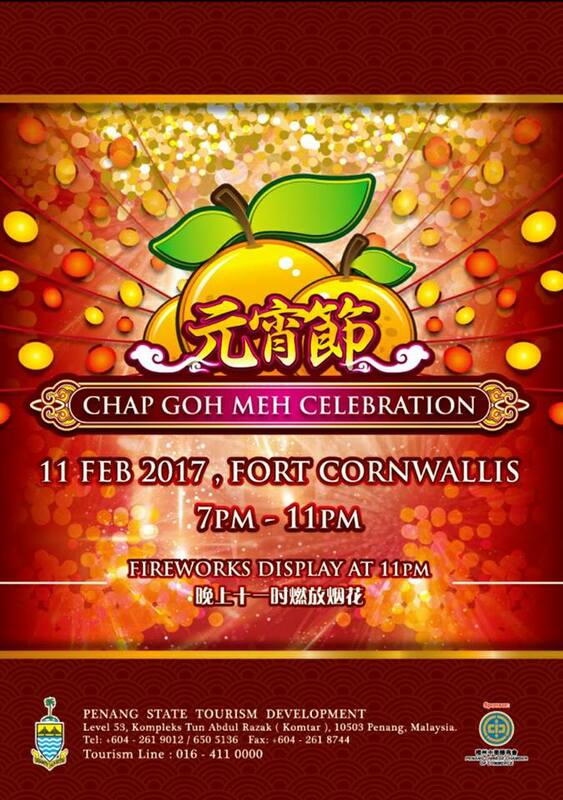 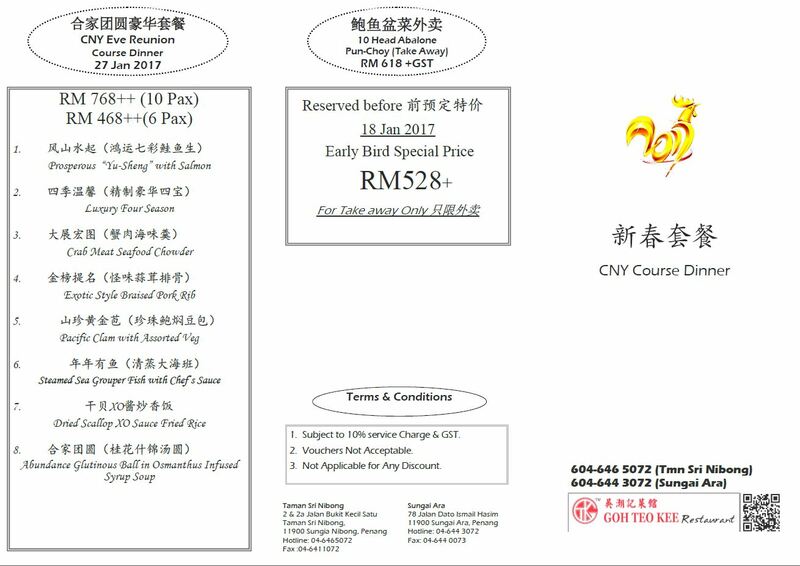 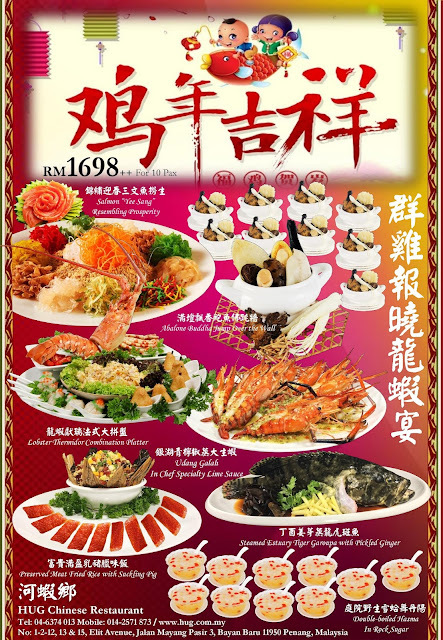 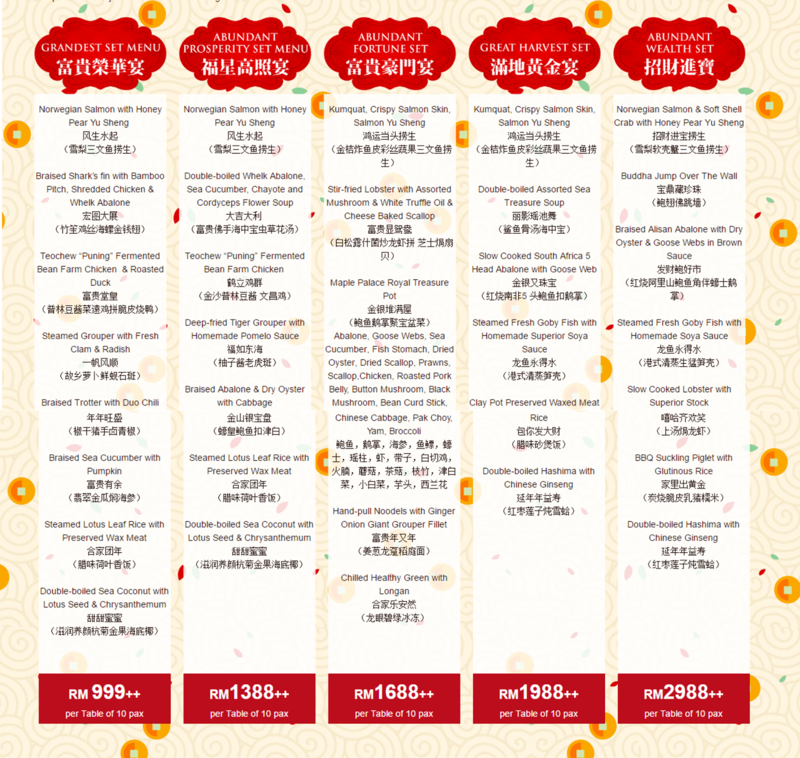 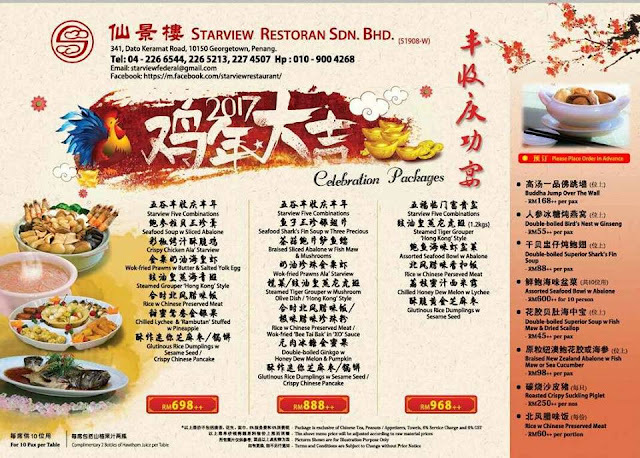 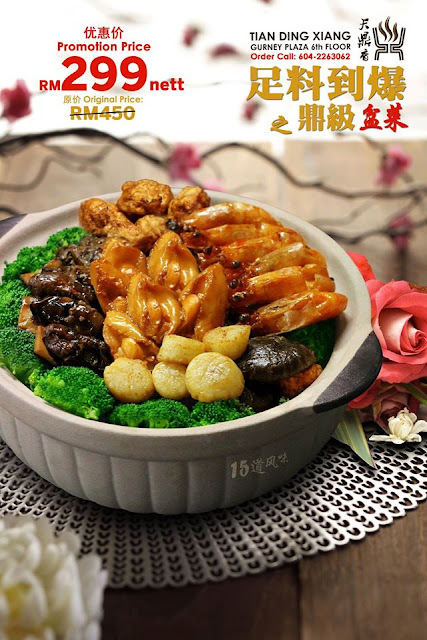 天天鱼海鲜村 Daily Fish Restaurant Sdn.Bhd.